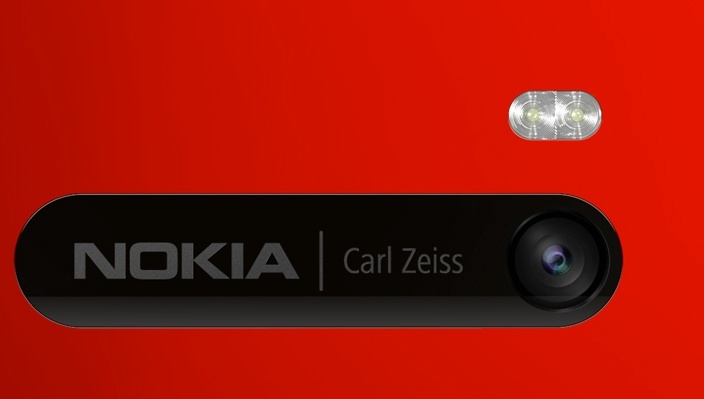 My first reaction was to wonder what the guys who thought up the oversampling/zooming system in the first place might think of the use of the 'PureView' label for the Lumia 920's 8 megapixel camera, but at the end of the day it's Nokia's imaging 'brand' name and if the company wants to apply it to other camera-improving technologies then that's of course their absolute prerogative. a "floating lens" optical image stabilization system for "much sharper photography in low-light situations". Don't be fooled that this is a traditional Optical stabilisation system though - in standalone cameras, the lens is the only thing that moves. 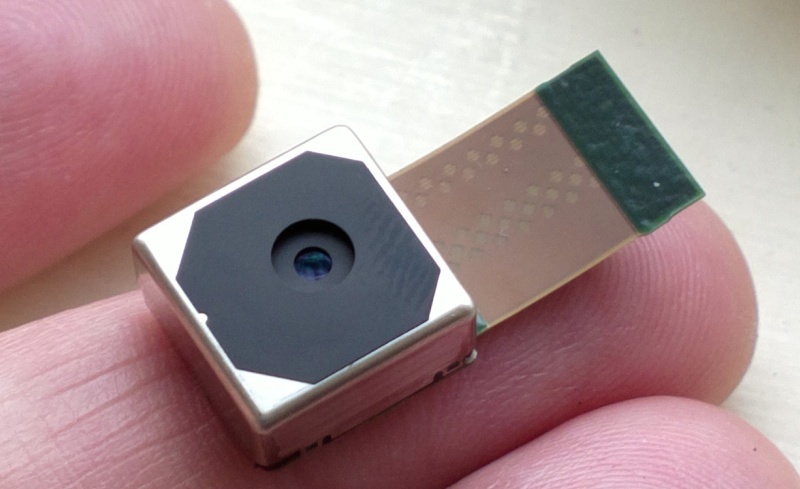 With the smaller mass of components in a phone, Nokia has been able to implement a MEMS-driven mounting for the entire Lumia 920 optical assembly (i.e. lens and sensor). With closed loop electronics and gyroscope input, the assembly is then moved to compensate for small movements made by the user, up to 500 times a second. 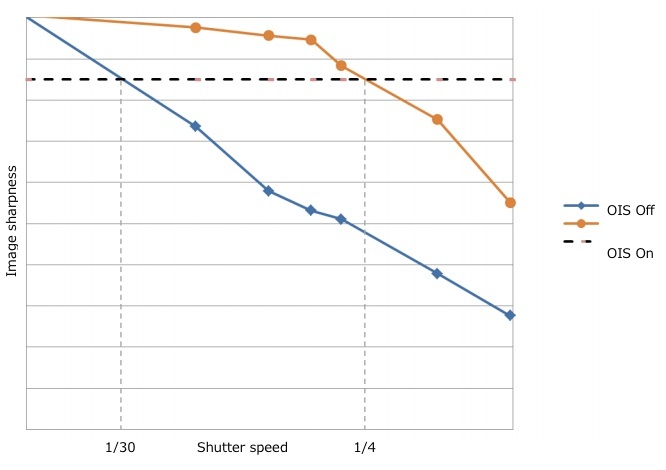 For still photos, it means less images ruined by 'camera shake' and it means better* low light photos since longer shutter times can be used, with the images less subject to the phone being moved by the user inadvertently. * Of course, this doesn't help if your subjects are moving, i.e. people, as would be the case at a party or down the pub. In such cases your only hope would be a proper Xenon flash - see below! For videos, the optically stabilised camera will mean smoother footage in jerky conditions (the teaser video showed a lady on a bike, shot from another bike, you may recall?) - operating in a similar way to active suspension in a car smoothing out bumps. Having a large F2.0 aperture lens is a big deal in terms of light gathering - add this to the use of a BSI sensor (similar to that in phones like the iPhone 4S and Sony Xperia S) and the Lumia 920 should be able to shoot photos in even extreme dusk. The Windows Phone Camera interface was quirky at best, so it's not surprising that Nokia has put work into improvements here, hopefully along the lines of the terrific interface put into the Symbian-powered 808 PureView. 1080p video recording was something of a foregone conclusion, given the capabilities of all other top 2012 smartphones. With a Snapdragon S4 under the hood, the Lumia 920's certainly got the raw power to handle saving 1080p at 30 frames per second. For most people, it's a bit over the top for phone-shot video, mind you, and I'd expect many people to shoot in 720p, which much more closely matches the screen resolution and will save them a lot of flash disk space into the bargain. Nokia Lumia 920 vs Nokia 808? Tempting though it is to compare the two, aside from the 'PureView' label there's almost no common ground here at all. Ultimately, the 808 PureView will produce far better photos than the Lumia 920 in almost all light conditions, thanks to the huge sensor, PureView image processor and Xenon flash. But then the 808 is so far out in front of other phone cameras (apart from Nokia's own N8, also Symbian-powered) that it's in a different race entirely. The Lumia 920's competition is phones like the Samsung Galaxy S III and Apple iPhone 4S - under ideal conditions, there's unlikely to be much difference between their photographic and video output. However, when light levels are low, with the optical stabilisation, the high power LED and F2.0 aperture, the Lumia 920's photos should be significantly better. With the moving subjects caveat mentioned above, of course. Nokia refers to PureView 'phase 2' in its documentation, but even then stresses that it's complementary to the 'phase 1' technology (used in the 808). I think the 'PureView' branding is fine within this context, meaning (to the consumer) a camera with advanced technology - the exact details probably only need acknowledging by the tech enthusiasts.